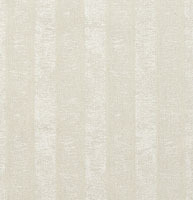 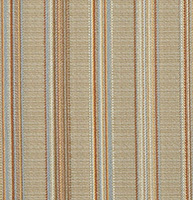 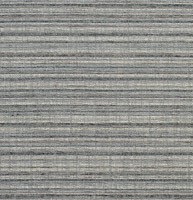 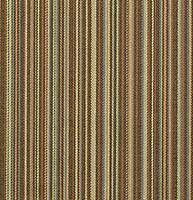 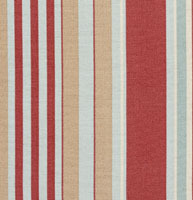 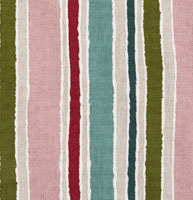 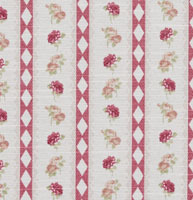 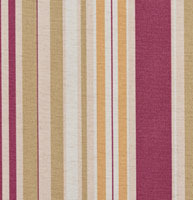 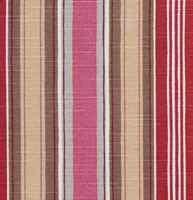 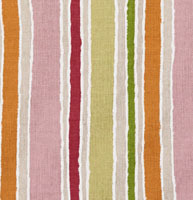 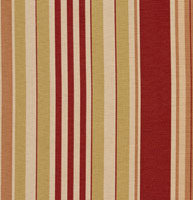 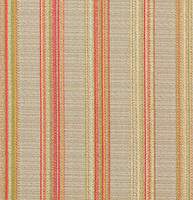 Palazzo’s striped upholstery fabric collection is sure to impress. 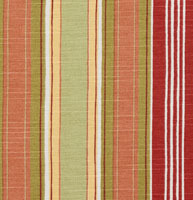 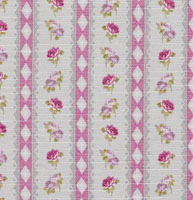 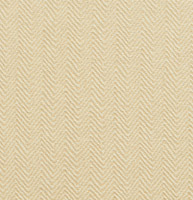 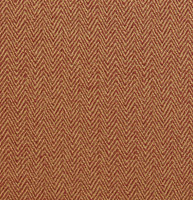 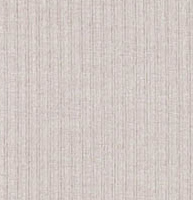 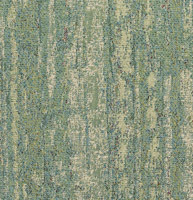 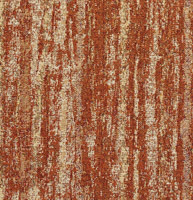 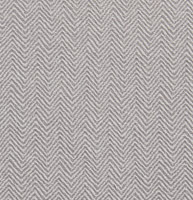 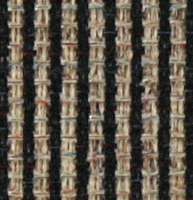 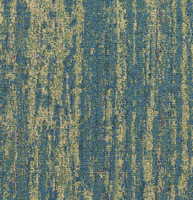 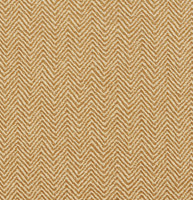 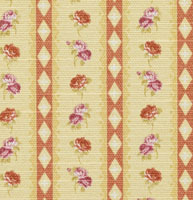 We offer traditional and contemporary designed fabrics in a variety of colors and materials. 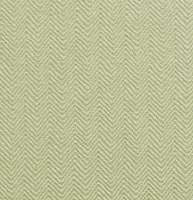 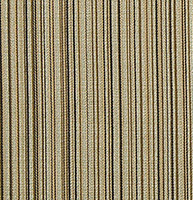 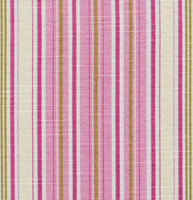 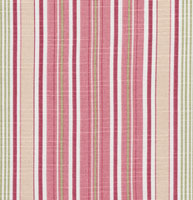 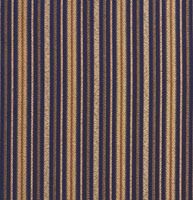 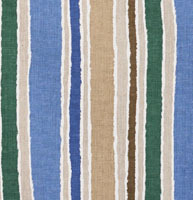 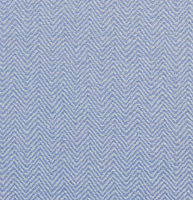 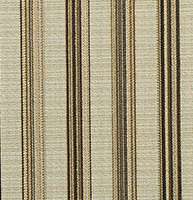 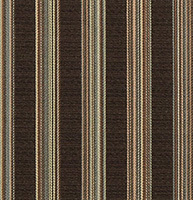 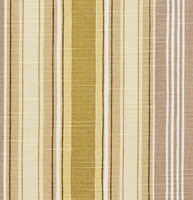 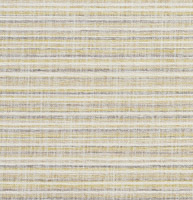 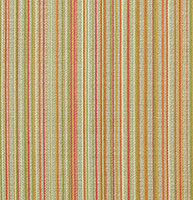 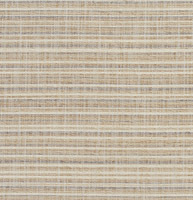 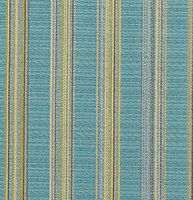 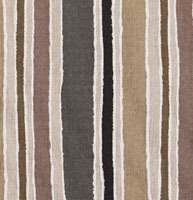 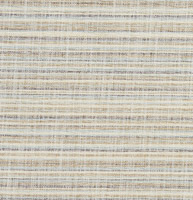 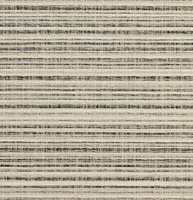 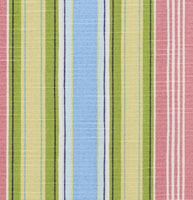 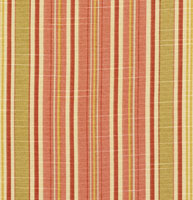 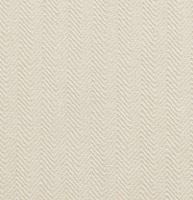 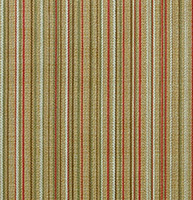 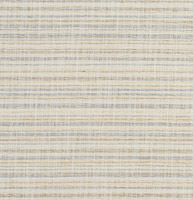 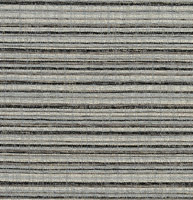 All of our striped fabrics look great on their own, but can also be easily correlated. 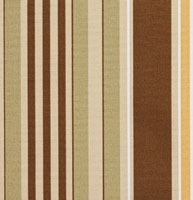 Our collection is large, and don’t forget, we offer free samples.